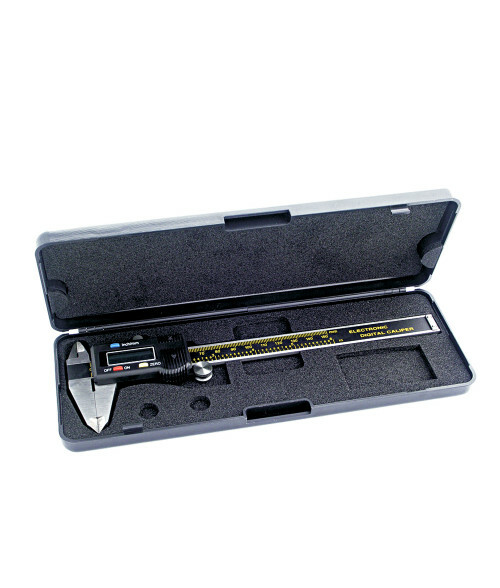 This 6 inch Digital Caliper, which includes a storage case for convenience, is a handy tool to have in your production setting. With an easy to read digital display, this caliper is accurate to a thickness of .001 inches. Measurements are taken in either millimeters or inches. This is a must have for all laser owners and will make the focus process a breeze!